We understand government. The founders all work in or with government data. The accuracy and currency of data is important to everyone but particularly for government. Traditionally it’s an expensive exercise not in terms of just the cost but the time taken and procurement exercise. 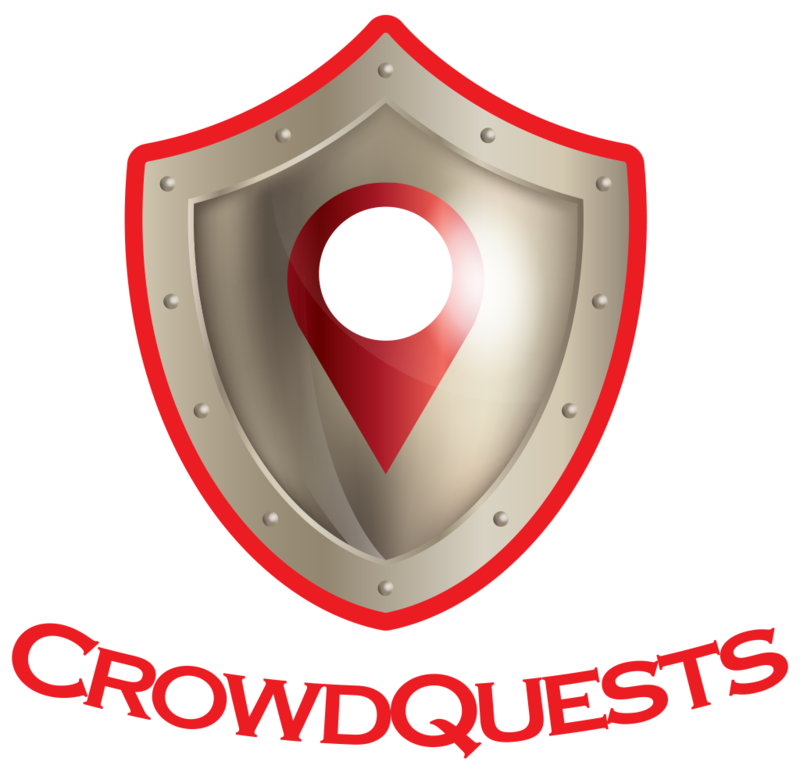 CrowdQuests makes it easy to keep data up to date! Contact us to find out how we can help you be the department hero.